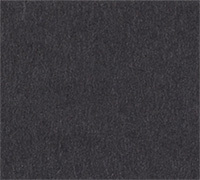 160 x 160 x 40mm (MATTCHK) with Matt finish. 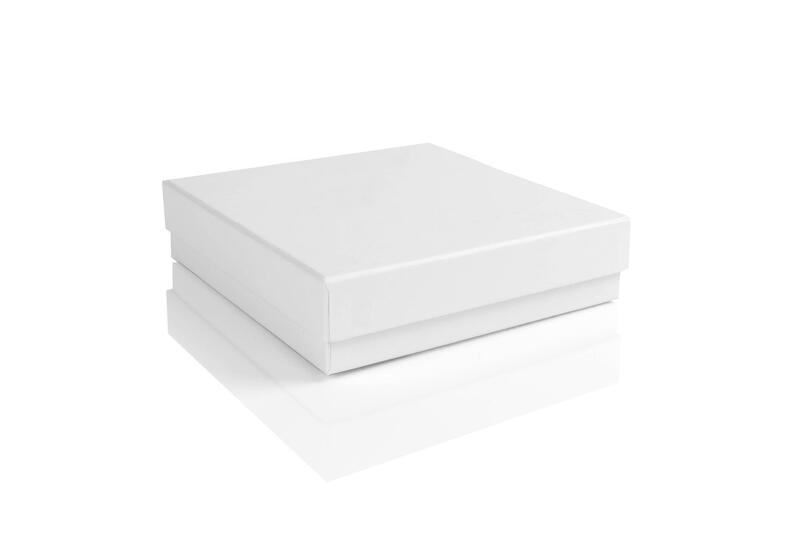 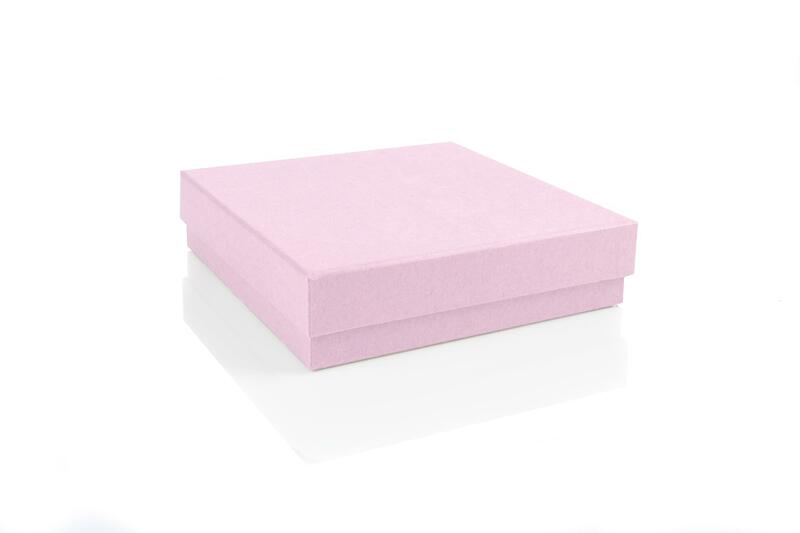 Our necklace choker sized boxes are ideal for statement necklaces or jewellery sets. They can also be used for stationery, clothing, or small accessories. 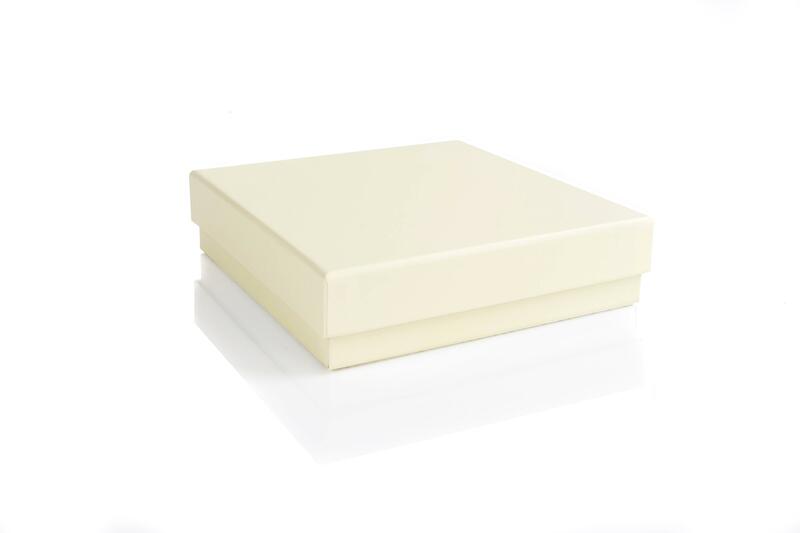 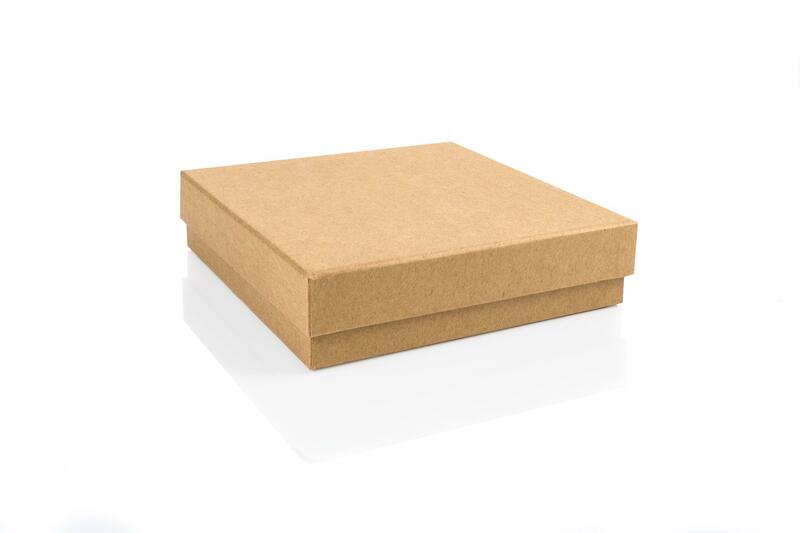 These choker boxes have a great sturdy board making them ideal for retail and presentation. Pair with some ribbon or branding for a personalised touch.